Go GREEN and get a flawless complexion. Mineral Fusion’s line of foundations feature pharmaceutical-grade minerals and superior blend of antioxidants that will protect and nourish the skin. 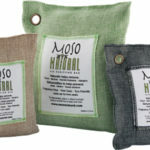 The artful mix of natural ingredients sounds more like a yummy smoothie than a cosmetic. Pomegranate, red tea, white tea, sea kelp, aloe vera, and cucumber with the an extra kick of Vitamins C and E create a powerful elixir that evens skin tone and erases fine lines. 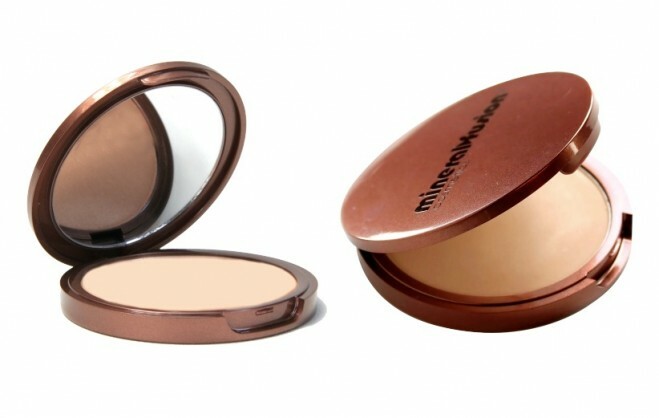 With a gentle sweep of a brush, the loose or pressed powder foundation creates a smooth, silky and shine-free finish. Powder can be blended into the skin in layers for light to medium coverage. 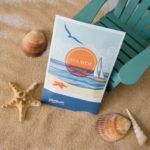 Mineral Fusion’s powder is safe, gentle and a true miracle-worker for skin types suffering from redness, age spots or other pigmentation issues. Foundation powders come in a variety of shades. Color levels range from Cool to Neutral. The formula is free of parabens and talc. For more information, visit the Mineral Fusion website. Available at Whole Food Markets.